Galvanised steel multiple knockout box with earth terminal and adjustable fixing lug. W x D x H: 140 x 25 x 70mm.  LAP Installation Boxes Galvanised Steel 2 Gang 25mm Pack of 10 is rated 4.6 out of 5 by 57. Rated 5 out of 5 by Rodthefixer from Great metal boxes. First class product at an amazing low price. Sturdy metal with heavy galvanising, easy knock outs, with robust earthing point. Rated 5 out of 5 by Teessider from Value Good value when sold in multi pack. Sturdy and easy to install. Rated 5 out of 5 by Ryan23637272 from Do there job Not much to say, do there job, plenty of knockouts, not flimsy, cheap. What else is there to say? Rated 5 out of 5 by ZiggyZag from Great Just do what you need them for. Traditional construction and good layer of galvanise. Rated 5 out of 5 by Pasky999 from It's a box!! " Good sturdy box, knock outs easy to knock out!! What more can I say. "